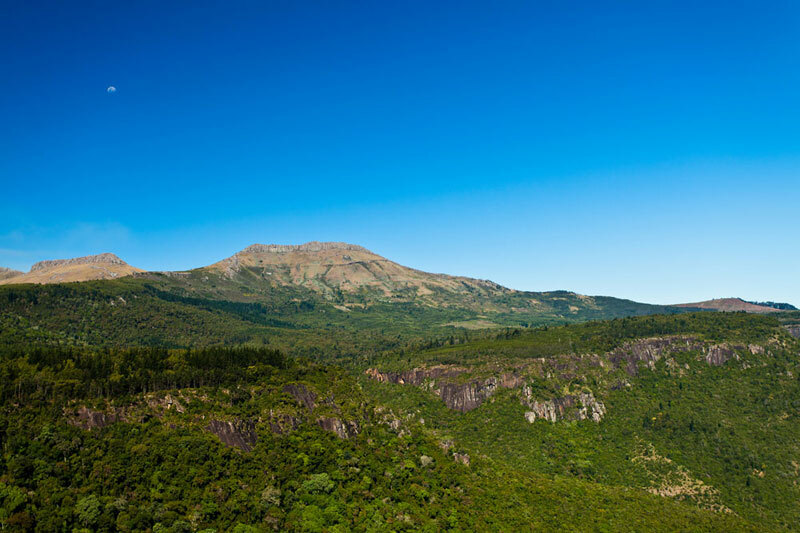 South Africa’s Eastern Cape has some of the best hiking trails in the country. We struggled to narrow down our choice but you can choose from a longer list of Eastern Cape hiking trails here. 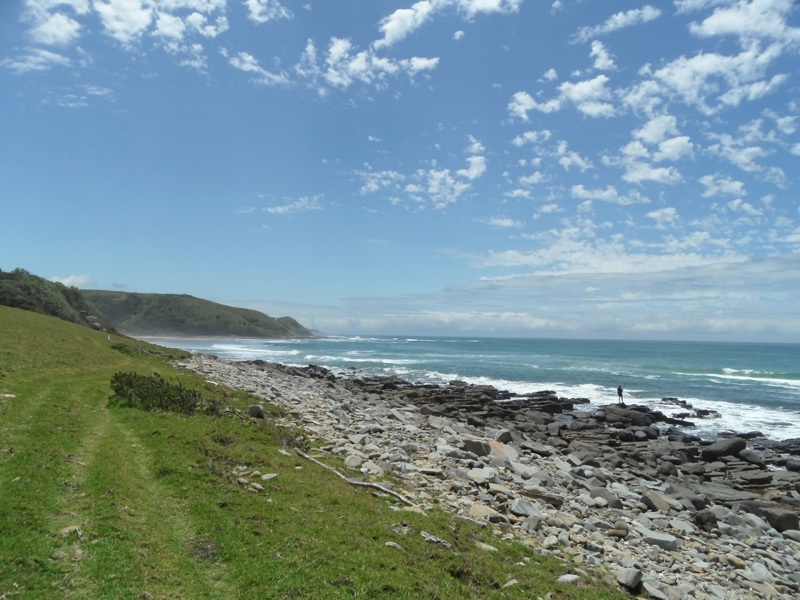 Our selection below includes mostly multi-day hiking trails Eastern Cape, but we’ve made sure to add one or two day hikes for those with neither the time, nor the fitness (some of the longer trails have shorter versions) to cope with strenuous trails. South Africa’s Eastern Cape is Nelson Mandela’s homeland with some of the most varied landscape in the country. It’s slower than Gauteng and the Western Cape, cooler than KwaZulu-Natal and, curiously, often overlooked by visitors. Don’t be discouraged by the 6-day tag attached to the Amatola Trail – you can do a portion of the hike, known as the Zingcuka Loop, in a weekend (pretty tough). The full version Amatola is considered one of the country’s premier hikes and provides you with some of the most incredible remote mountain scenery in southern Africa, with waterfalls, indigenous forests and no other human contact for 6 whole days! Do a Google search for a good Amatola hiking guide. Overnight? For places to stay before and after the Amatola Hike, see Amatola Accommodation Options. There are many excellent choices. 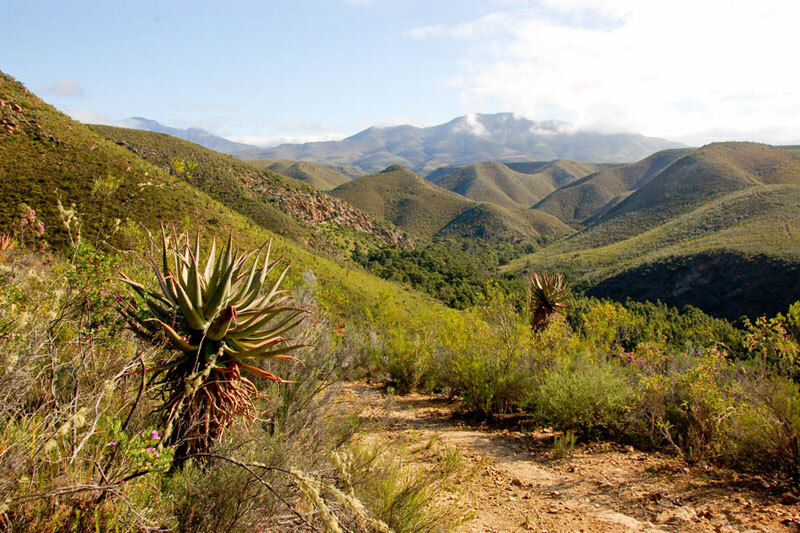 Touted as a hiking ‘experience’, the Hartland hiking trail meanders through a series of wilderness areas, kloofs poorts, passes and breathtaking scenery between the Baviaanskloof and Kouga mountains. It’s a tough 12 km every day, but you’ll overnight in local guesthouses (one of the overnights is in a cave). And it’s more than mere hiking as the days include bee farms, olive groves, leopard rehabilitation and a donkey-cart ride. You’ve a local guide along to point out the things of beauty along the way. Overnight? If you need a place to stay before or after this hiking experience, see Baviaanskloof Accommodation for places to stay. 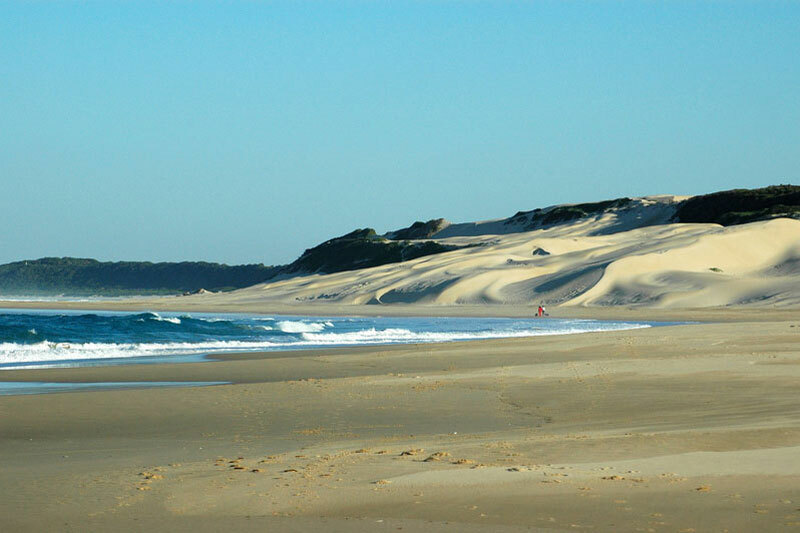 This beachcomber trail follows in the footsteps of the original people to wander this coastline (strandloper means ‘beach walker’). There’s nothing slackpacker about this trail with overnight huts, no electricity, and river crossings, mountains, grassy paths, beach sand and heady scenery your daily companions. You’ll experience absolute freedom, and return exhausted, refreshed and in-love with life. If the experience of solitude on beaches unused by man is what you’re after, then this is your hike. Overnight? Find acoomodation options and places to stay to suit all budgets for pre- and post hike at accommodation in Gonubie. The shipwreck hiking trail goes the extra mile to include a canoe trail version, if that’s your thing, otherwise it’s a good measured walk up the coast. You won’t even notice what your feet are doing because you’ll be drinking in the coastline and the constant wash of the ocean as it hits the shore will work its magic on your psyche so that, by day 4, you’ll wonder how you’re ever to return to ‘real life’. There is a slackpacker version too. Overnight? If you need to overnight your best bet will be to stay at Port Alfred accommodation before and after the hike. 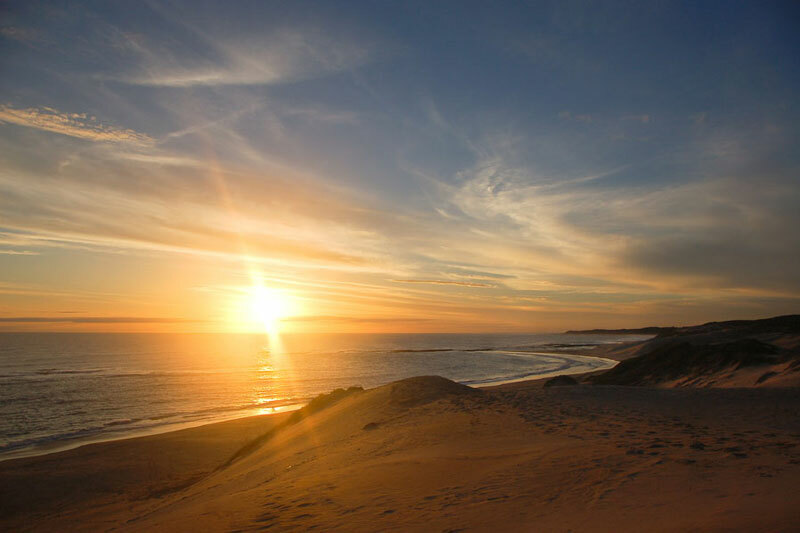 Where Port Elizabeth ends and rounds the point at which you’ll find the photogenic Cape Recife lighthouse, a beach wilderness begins and extends past Schoenmakerskop and Sardinia Bay. This circular cliffside trail starts at Schoenmakerskop and meanders through the Schoenmakerskop-Sardinia Bay reserve featuring some of the most beautiful scenery. It heads down from the cliffs onto the beach and then through fynbos-covered ridge. And it isn’t difficult. Overnight? You are spoilt for choice when looking for places to stay at Port Elizabeth Accommodation. Options to suit all budgets. 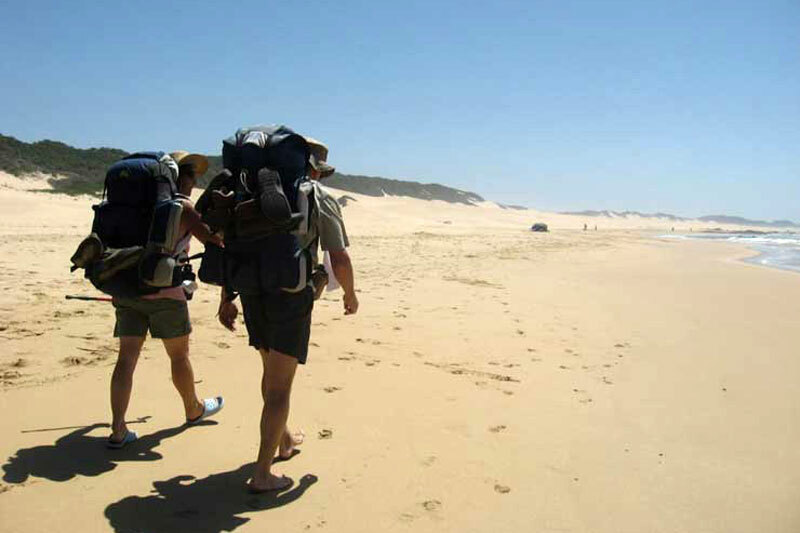 This hike, not far from Port Elizabeth, takes you through forest, coastal dunes and along the seashore. The Alexandria Dune field is one of the park’s lesser explored highlights, a shifting sand dune that includes ancient midden deposits from original strandlopers along these shores. The initial day of the hike is from Woody Cape with its dramatic cliffs from which you may catch a glimpse of whales (August, September). For those after a shorter hike in the reserve, try the 7km Tree Dassie Trail. Overnight? If you need a place to stay pre- and or post hike; Addo Accommodation offers many excellent options. 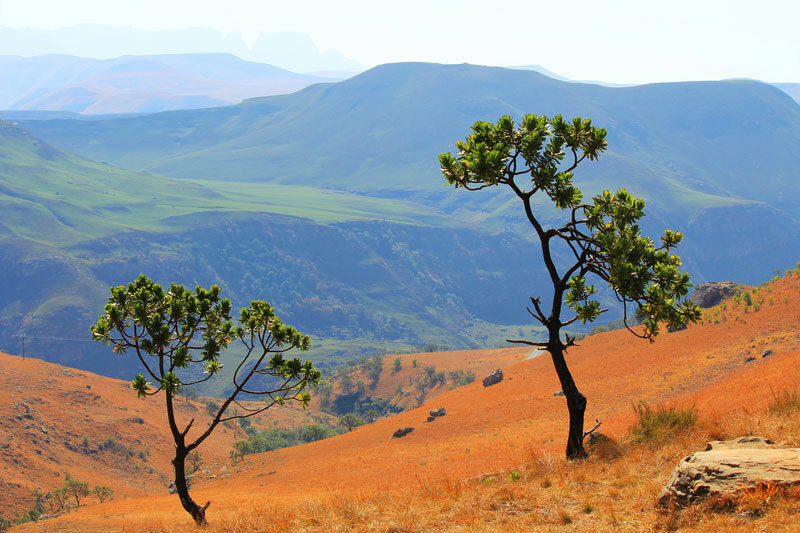 For those of you after a low-impact holiday that gives back, this is a Fairtrade hike through the foothills of the Drakensberg where the Eastern Cape meet Kwa-Zulu-Natal and southern Lesotho. It’s owned and run by the local community and includes mud chalet stays, local meals and a qualified community guide. Your luggage is transferred from chalet to chalet for you. Overnight? Search for a place the perfect to stay before and after your hike at South Drakensberg Accommodation. 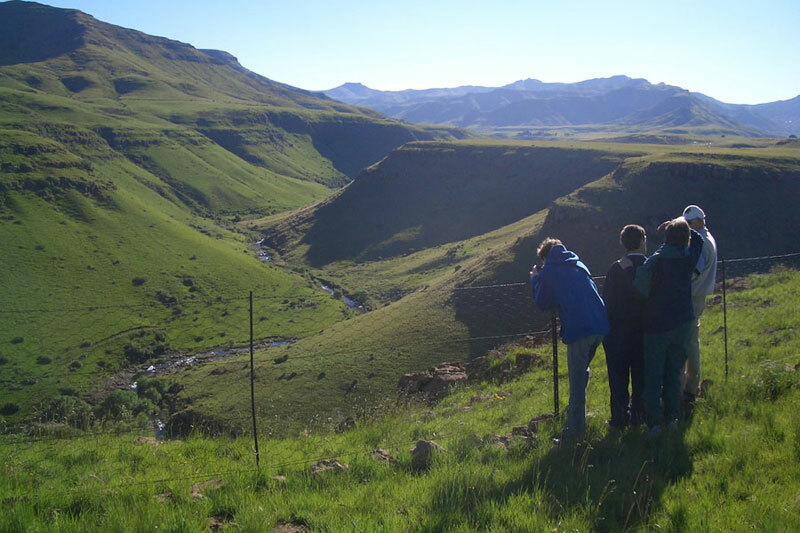 The Lammergeier (bearded vulture) Nature Reserve spans the foothills of the Witteberg Mountains between Lady Grey and Barkly East offering hikers a wilderness filled with mountain scenery, streams, sandstone formations and basalt cliffs. And whilst there are trails you can follow, the general consensus is that you wander off the beaten track combining trails, fording stream and climbing mountain at random through the landscape. Overnight? Both Lady Grey and Barkly East offer accommodation options to suit travellers before and after hiking. South Africa’s coastlines vie for attention – the Garden Route, Sunshine Coast, Dolphin Coast, Elephant Coast and the West Coast. But none is as untamed, or arguably as beautiful, as the Wild Coast. This slackpacking trail covers 54 km in 6 days starting at Qolora River mouth, and finishing up in Morgan’s Bay, with an optional canoe trip up the Nxaxo River. There’s also a mini-meander, or 3-day version, of the hike. Overnight? 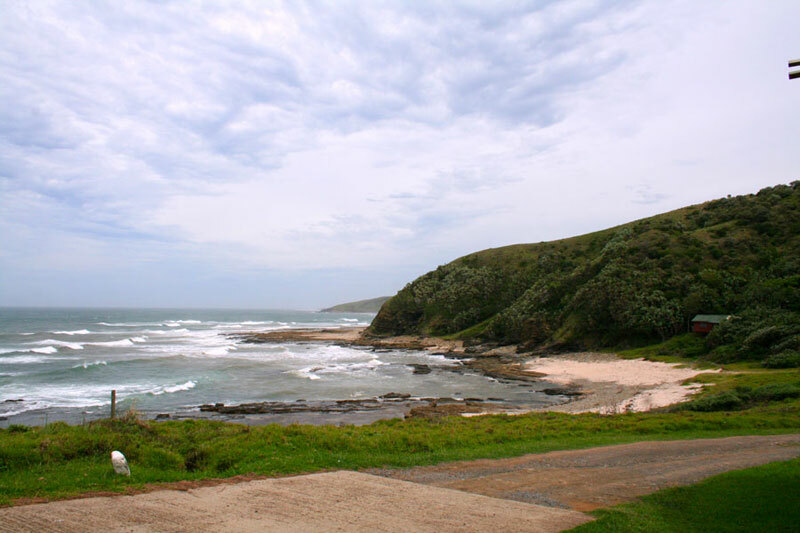 There are many stunning options for Accommodation in Morgans Bay for pre- and post hike stays. 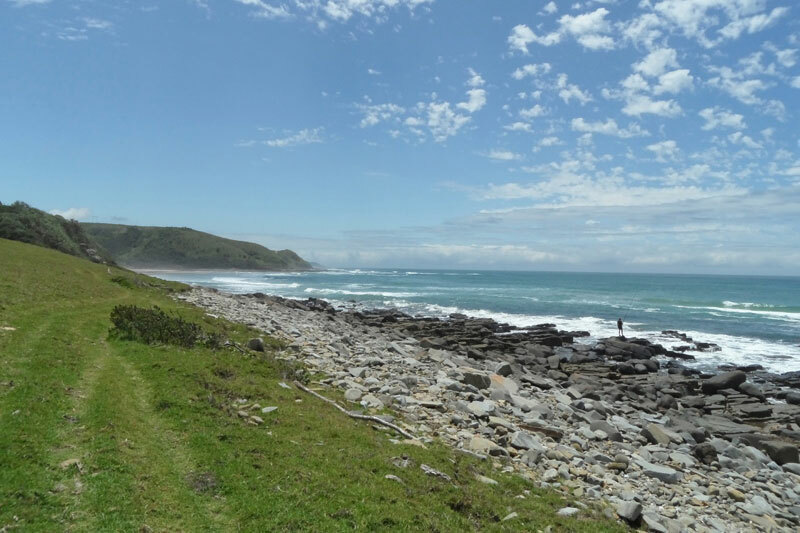 For those who want the remoteness and beauty of the Wild Coast without having to do the Wild Coast Meander, there are a variety of day trails through the Hluleka Nature Reserve. Grass covered hills, a spectacular coastline and indigenous forests are home to zebra and a variety of birds. You’ll virtually have the reserve to yourself as the gravel roads to the reserve need a hardy vehicle (no tourist hordes here). Overnight? Book Wild Coast accommodation and make a holiday of it – spend a few extra days… You will love it!